APC_INDEX_MISMATCH Blue Screen Error always comes with your incompatible video driver. Here in this article, we will be showing you how to update the video driver on Windows computer to solve the APC_INDEX_MISMATCH error. Note: Due to the blue screen error, you might not boot into your system normally. If so, please boot your computer into safe mode firstly. To update your graphics driver, you can choose either the manual way or the automatic way. 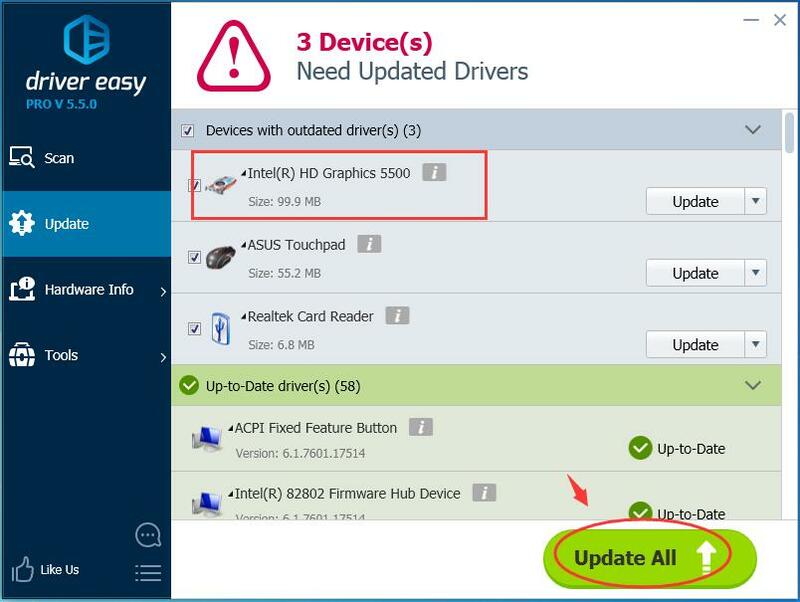 Manual driver update – You can update your video driver manually by going to the manufacturer’s website for your video card, and searching for the most recent correct driver for each. 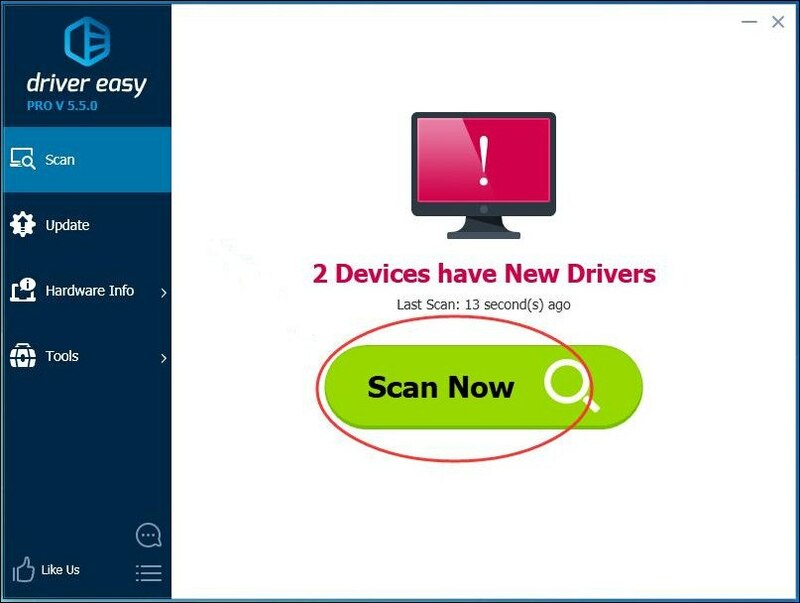 Be sure to choose only driver that is compatible with your variant of Windows system version. 3) Click the Update button next to the flagged video driver driver to automatically download and install the correct version of that driver (you can do this with the FREE version). 4) Restart your computer and see if the blue screen disappears.